Jim Dodson Law has had the privilege of working and partnering with many cycling shops throughout the state of Florida. This has been an excellent way for us to meet cyclists and let them know how to stay safe on the road. 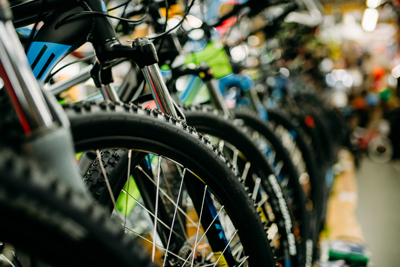 We have also partnered with some of these shops for our Monthly Bikes for Kids Giveaway! We are proud to call the following bike shops our partners and our hope is to build more relationships with other shops and cyclists to help strengthen our cycling communities throughout Florida.